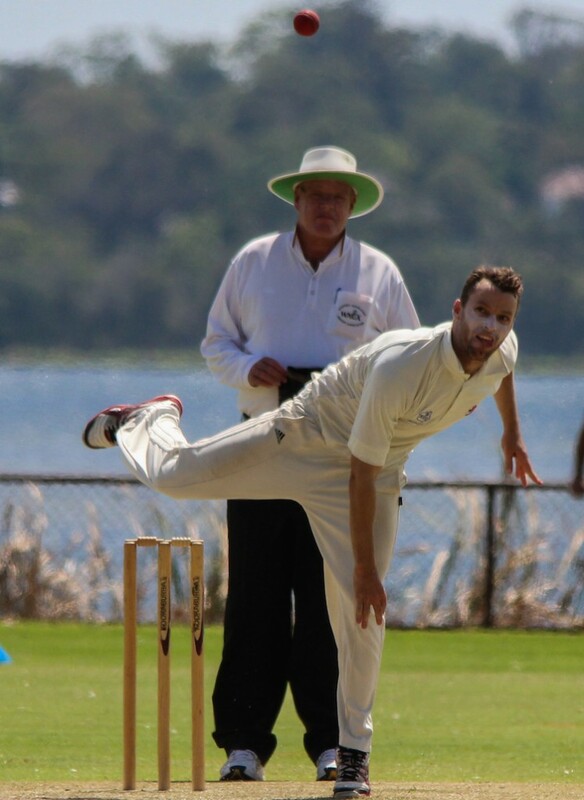 Ryan is a very experienced leg spin bowler who has played over 100 first grade games in the WACA Premier cricket competition. 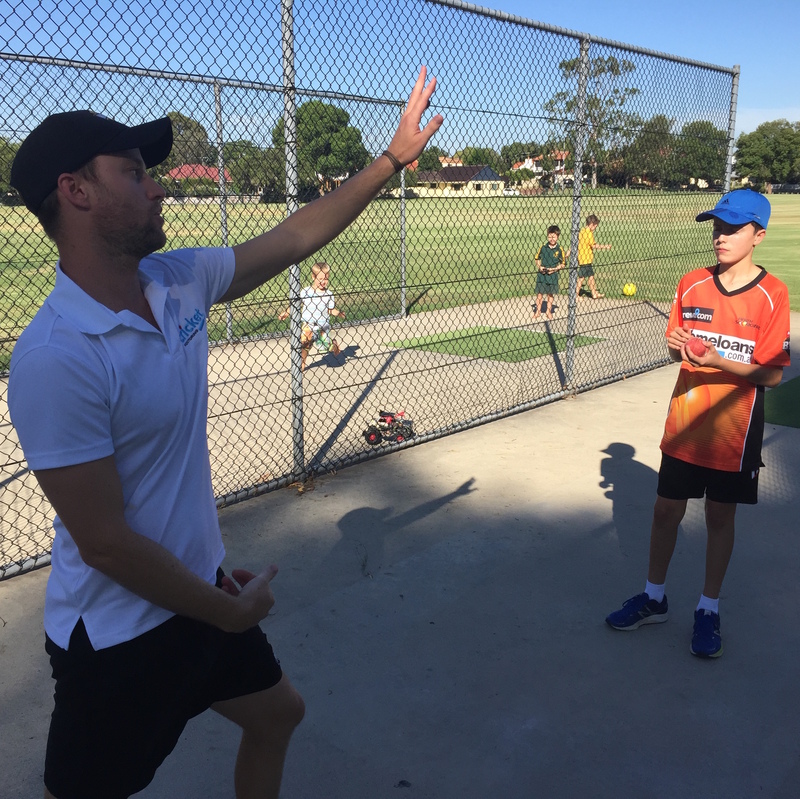 As a former Western Australia Warriors squad member he was also on the Perth Scorchers supplementary list after leading the WACA Premier Cricket T20 wicket tally several years in a row. 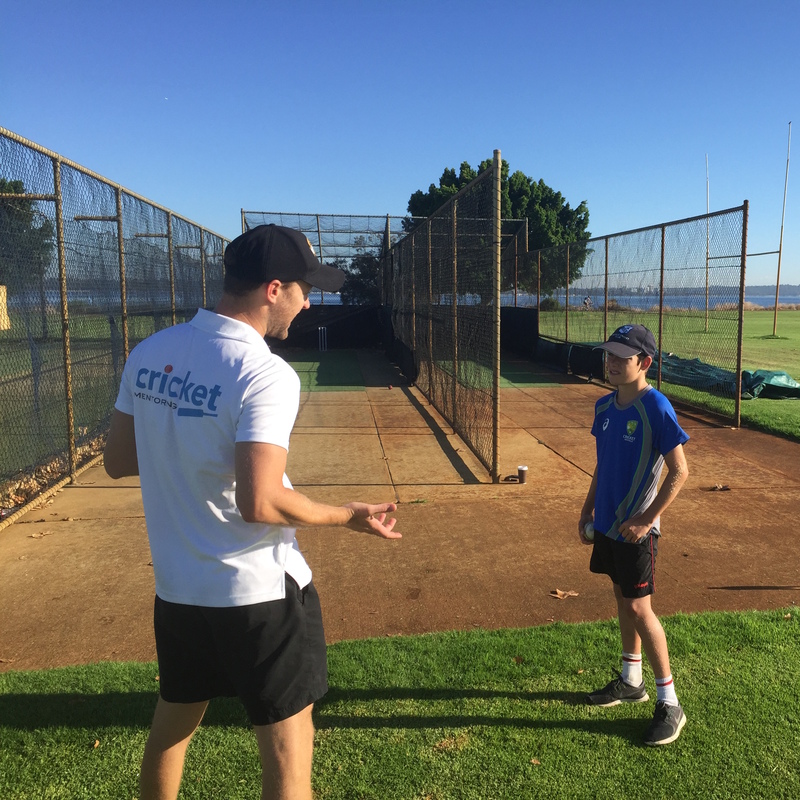 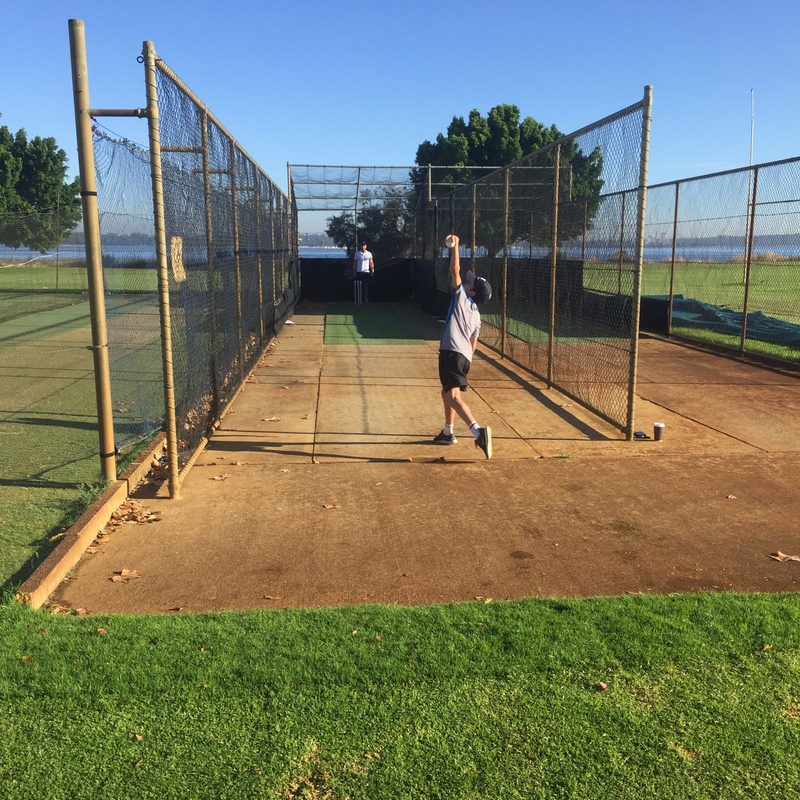 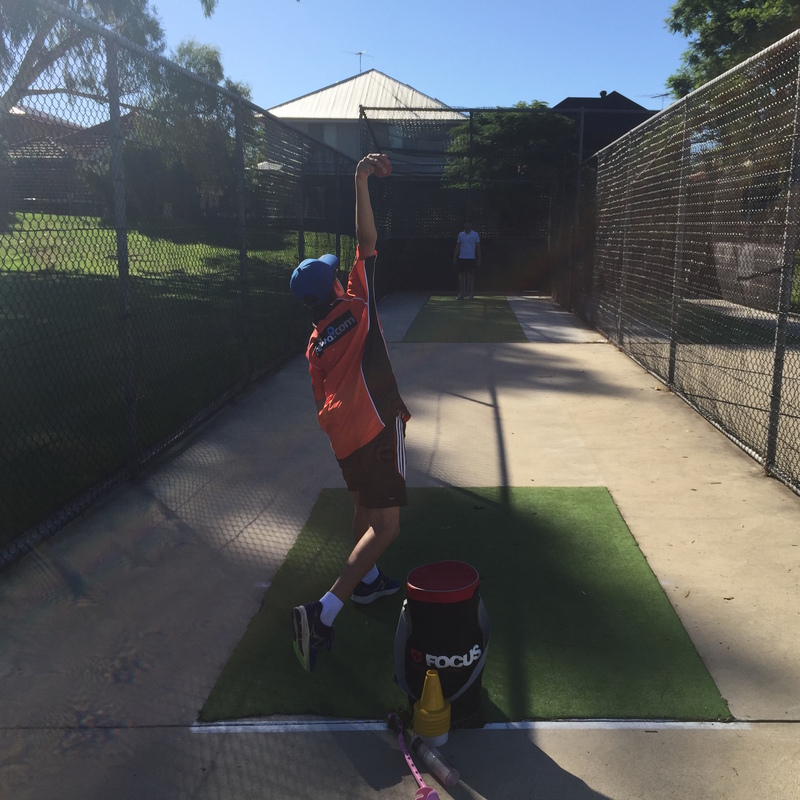 On top of Ryan’s match experience he has received specialised spin coaching from the likes of Greg Matthews, Stuart McGill and Brad Hogg, resulting in a great understanding of both the technical and mental aspects of spin bowling. 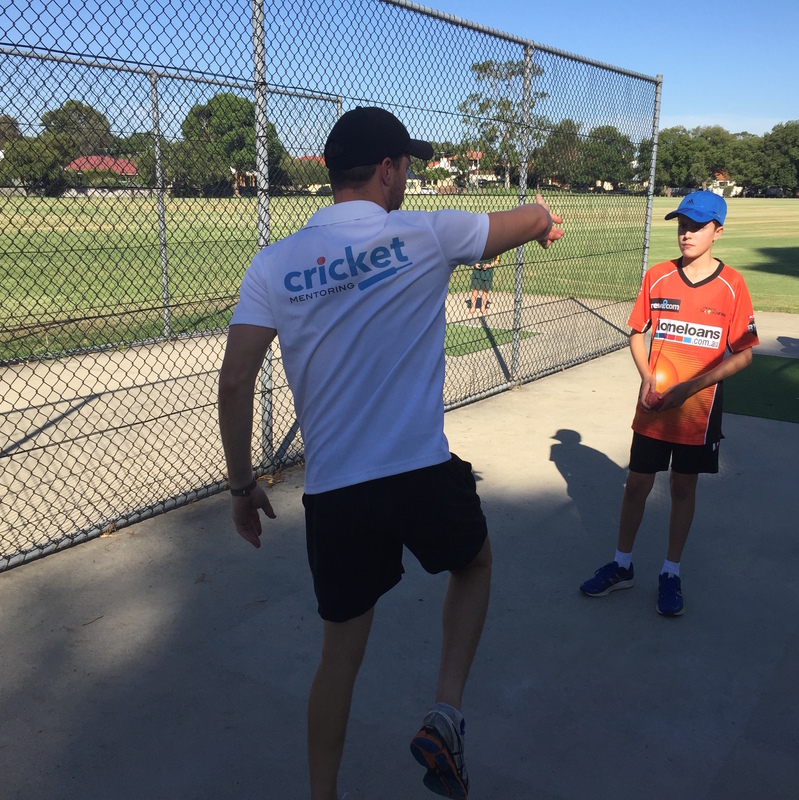 Ryan has been coaching spin bowling for a number of years and is very thorough and passionate about what he does.